Host your business meeting or training session at the Quality Inn & Suites Hotel in one of our four fully functional meeting rooms. 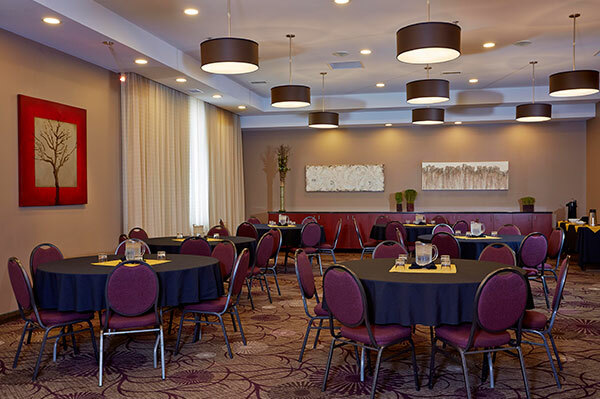 With up to date AV equipment, catering and professional staff, we are the choice hotel for your hosting your Saskatoon meeting. 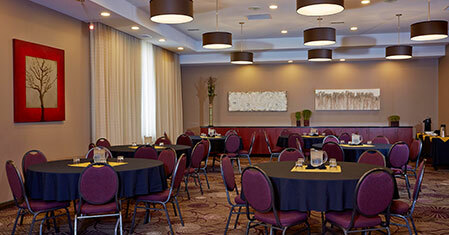 For mid-size meetings or small family gatherings, our Sedona room is your solution. Measuring 1038 square feet, this room is elegantly decorated and versatile. Seating can be arranged to suit your event with capacity for up to 75 guests in theatre style seating and 56 guests in banquet style. The Sedona room is equipped with a 75” Samsung Smart TV – Bluetooth compatible with HDMI hook-up. 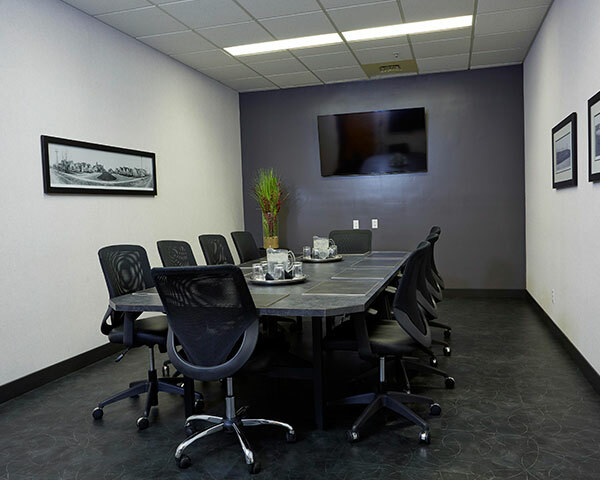 For your larger board meeting, the Yuma Room measures 364 square feet and is perfect for your meeting up to 20 people, the Yuma is equipped with a 60” Samsung Smart TV – Bluetooth compatible with HDMI hook-up. For presentations or seminars, our A/V-enhanced rooms provide you with the facilities to entertain and inform your guests more effectively. The Mesa room features a 60” Samsung Smart TV and seating for 10 guests. 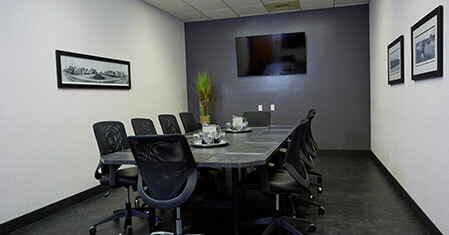 The Boardroom, our smallest room, is equipped with a 60” Samsung Smart TV and can seat up to 8 guests. Both TV’s are Bluetooth compatible with HDMI hook-up. 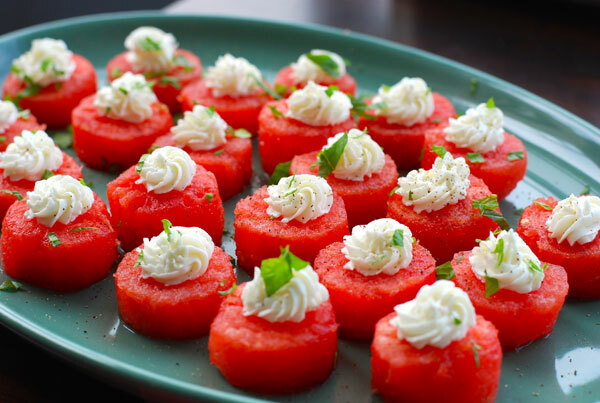 Great food brings people together and the Quality Inn & Suites Hotel and our catering services keep guests coming back. We are able to provide catered business meetings and every dish is prepared to the highest standard by our professional staff. Please view our catering menu. Our friendly and professional staff will be pleased to serve your guests from our own bar with a variety of beverage options. 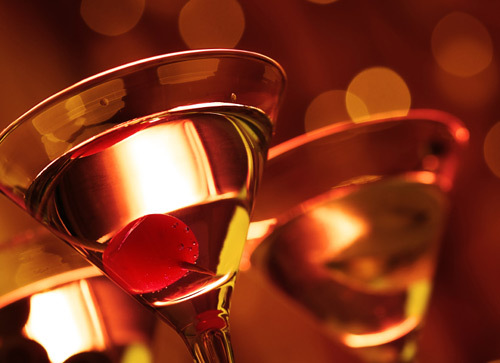 Bar service may be arranged on a cash or host basis. 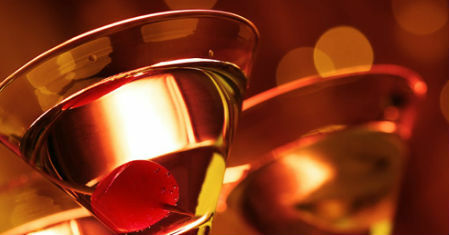 A corkage bar option is also available for hosts wishing to provide their own liquor. Information on rates available by request only.